There’s no need to buy tickets to the Mezquita in advance (unlike at the Alhambra where tickets sell out). Just go to the ticket office on Patio de Los Naranjos to buy them when you arrive. When visiting Cordoba, there is one monument that you cannot skip: the Mezquita. No monument is more iconic of Spain’s eclectic culture and religious evolution. The Mezquita of Cordoba is the world’s third largest Mosque and along with Granada’s Alhambra Palace is the finest example of Islamic Art in the Western world. The belfry used to be a minaret, but after it was damaged by a storm it was partially rebuilt in Baroque style. You can visit it at certain times during the day (all the information is detailed below). All tickets to the Alhambra are sold out, what can you do? For a complete experience, book one of the top 3 Mezquita tours in Cordoba. 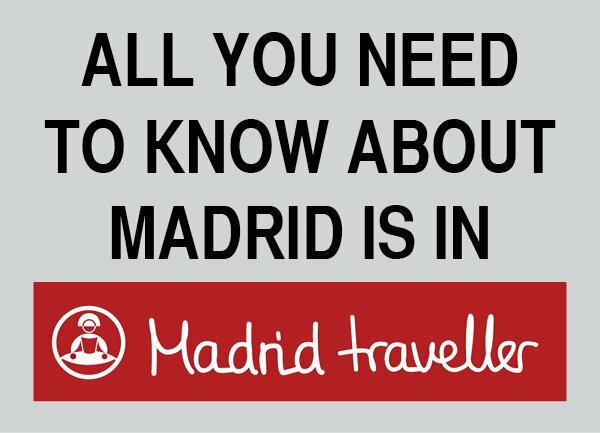 Here is a complete guide on how to buy tickets to the Mezquita. The only way to purchase your tickets to the Mezquita is through the official ticket offices located inside the Patio de los Narajos, on the wall opposite the main building. Please note that you can only buy your tickets to visit the Mezquita on the same day. You cannot purchase them in advance or anywhere online. 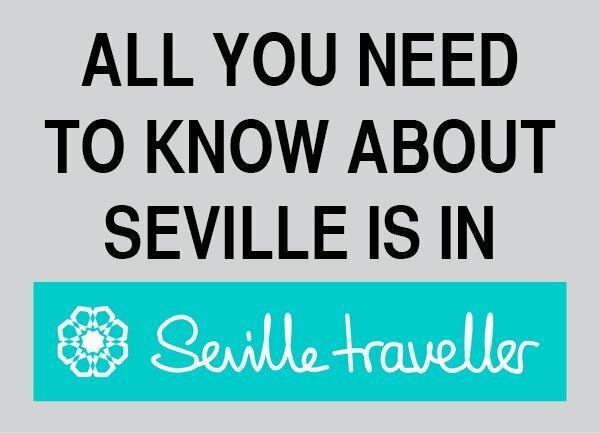 Beware of third party websites that sell tickets to the Mezquita. It wouldn’t be the fist time I see companies selling passes of Cordoba attractions including the Mezquita as part of a much larger package. 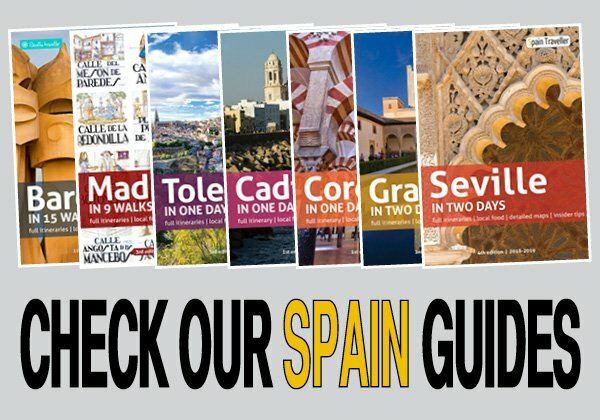 This option is fine if you are planning to spend many days in Cordoba, and have enough time to visit smaller attractions. But if you are interested only in the Mezquita, you will end up paying a much higher price for your tickets than if you get them directly from the official page. There are several types of tickets to visit the Mezquita, and each one has a different price. Make sure you check the current prices. Alternatively, you can show up early and get in for free from Monday to Saturday, starting at 8:30, as they don’t charge a fee to attend the 9:30 mass. You can go in early and visit everything except the Christian altar (unless you wish to attend mass). Here are the different types of tickets. This is the generic ticket, allowing you to visit all parts of the Mezquita complex. There is a free leaflet available in various languages when you buy your tickets. We recommend you to start with the Patio de los Naranjos (and climb up the Bell Tower if you are fit). Then, enter the main building, where you can stroll around and spend as much time inside as you like. Explore the mosque’s spiritual center and go to the mosque’s largest extension. Finally, the 16th century cathedral fastened into the center of the mosque transforms the interior space. It is a ticket that allows you to climb to the top of the Bell Tower and admire some spectacular views of Cordoba. You can purchase your tickets from a desk located at the entrance to the Bell Tower. The access to the bell tower is done through a door located next to the Puerta del Perdón. Elderly and people who are not reasonably fit or who have health problems. Children aged under 7 may not visit the Tower and those aged between 7 and 14 must be accompanied by an adult. The building can only be accessed on foot, climbing a narrow staircase made up of a large number of relatively tall steps. The climb is to a height of around 40 meters, equivalent to a 12-floor building. The visits take place morning and afternoon, following the established tour times. Each tour will last 30 minutes and will have a maximum of 20 people. You start the climb, with a member of staff leading the way, and continue until you reach the Baroque cupola (15 meters). Here, there will be a short break. You then climb to the first set of bells (35 meters) where there is another break before continuing the climb to the second and last set of bells (45 meters). There you have a few minutes to take photographs and enjoy the panoramic views. At the end of that time, when so instructed by the member of staff in charge, you climb down to the foot of the Bell Tower where you end the visit. Having visited the Mosque during the day, you can also try the night visit. It costs more, but is magical with all the lighting, and the best part is that apart from your group there won’t be any other visitors! Keep in mind that the schedule varies a lot throughout the year and depends on the month, demand and liturgical feasts. Remember that the main purpose of the site is to be a Catholic church and that it’s also the main church in Cordoba. Please speak with a tone of voice appropriate to the holy place you are visiting. If mass is being held, remain silent and behave respectfully. Don’t cover your head inside the Mezquita and wear appropriate clothing. How much time should you spend visiting? It really depends on what type of traveler you are. Are you a quick visitor or a person who loves to observe every detail and contemplate the wonders of humanity very calmly? On average, most visitors spend two hours to visit the Mezquita. The building is very large and there are multiple corners that deserve to be explored in detail. Even if you want to visit the complex quickly, do not expect to walk through the whole area in less than one hour. 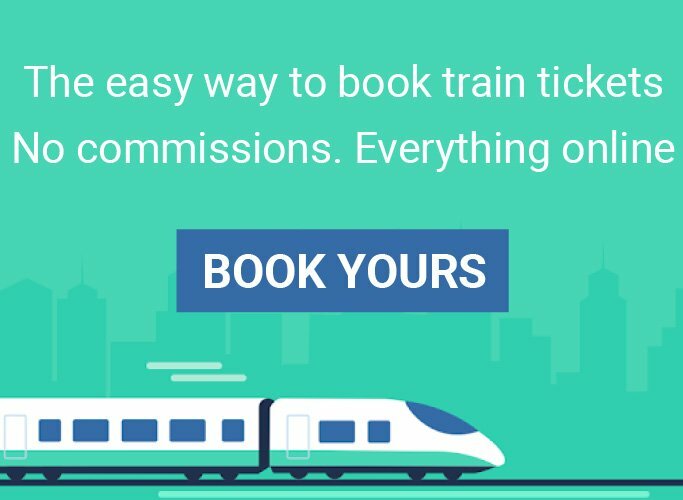 Can you buy your tickets in advance? To purchase your tickets to the Alhambra, enter the Patio de los Naranjos through one of the gates and go to the ticket offices. They are located opposite the Mezquita’s main building.